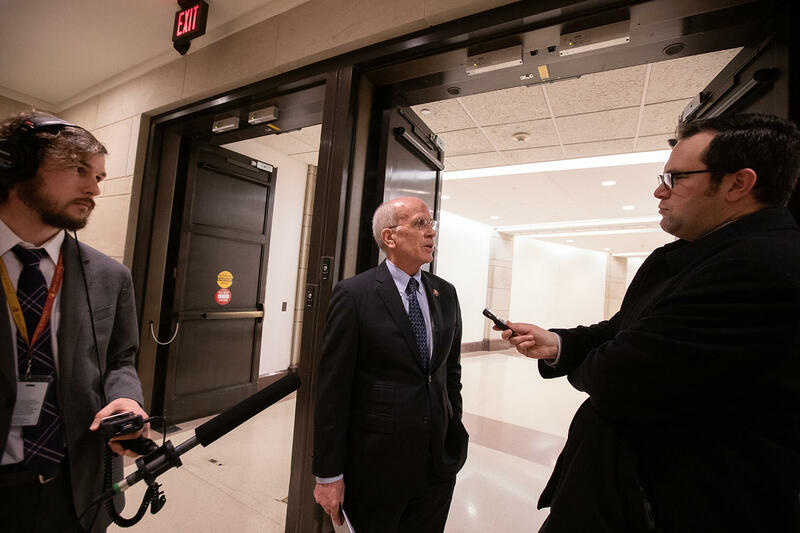 To answer this month's listener question, Brave Little State spent time with Rep. Peter Welch on Capitol Hill, and recorded lots and lots of tape. Note! Our show is made for the ear. If you're able to listen, we highly recommend it. 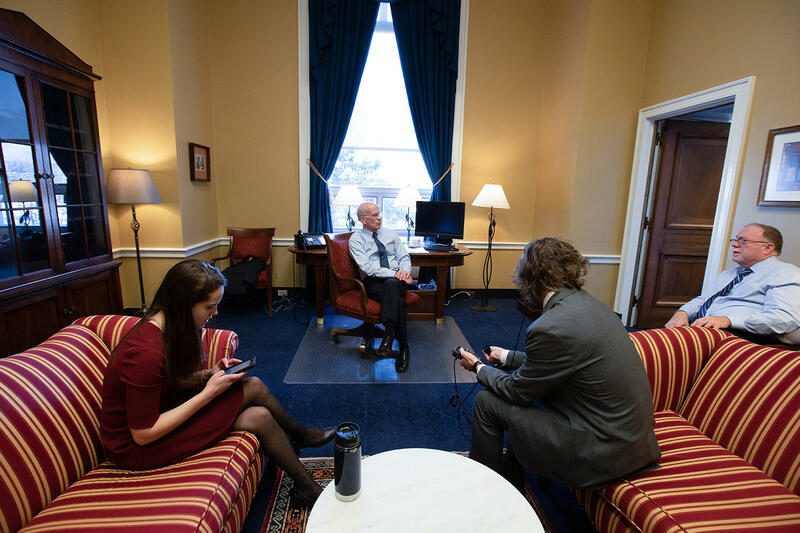 As Democrats took control of the U.S. House of Representatives in January, Brave Little State, VPR's people-powered journalism project, collected your questions for Vermont Rep. Peter Welch. What did you want to ask the congressman as the balance of power shifted in Washington? To answer Maya’s question, Liam Elder-Connors spent time with Rep. Welch on Capitol Hill: He took two trips to Washington, D.C., during the month of January — and recorded lots and lots of tape. Maya is a Democrat. She’s fairly active in town governance, in Brattleboro. And she’s done some campaign volunteering in her day. “I think I did my first … national campaign — this is going to tell you how old I am — for [Minnesota politician] Eugene McCarthy," she says. "I’ve worked on Elizabeth Warren’s Senate campaign when I lived in Massachusetts." 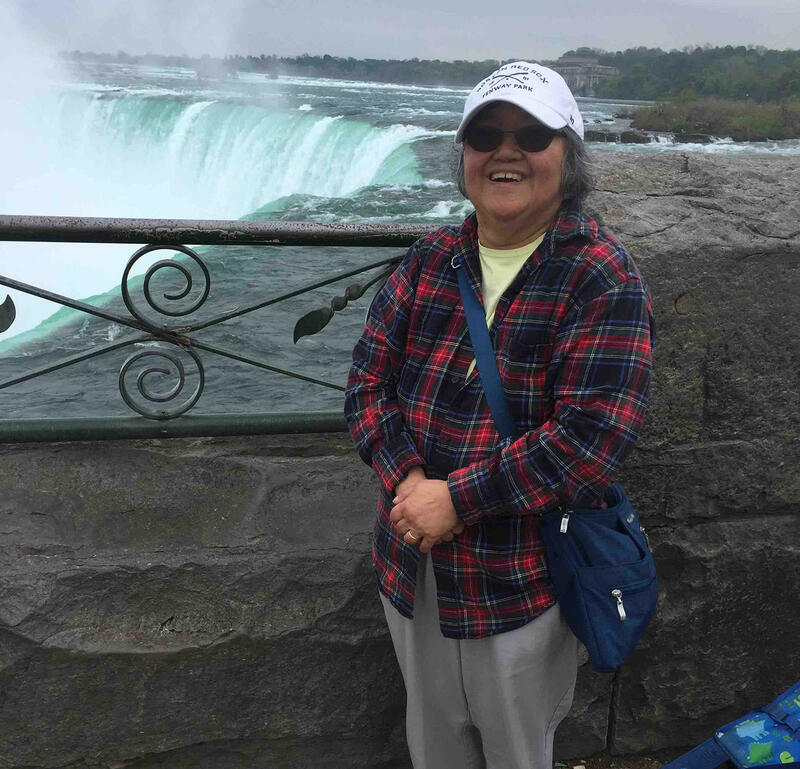 Maya Hasegawa, of Brattleboro, is this month's brave question-asker. Has she ever campaigned for Peter Welch? We should acknowledge that when we cooked up this project in December, we did not know what was in store for January: a record-breaking partial government shutdown, which dominated the news cycle and destabilized so many lives. There was no end in sight until Day 35, on Jan. 25. That's when President Donald Trump announced a deal that reopened the government for three weeks while Congress debates a border security deal. But the government was partially shut down pretty much the entire time we were reporting this episode. And we kept wondering: Can we even answer Maya’s question when Congress is basically at a standstill? Luckily, you can still learn a lot from hanging out in the capital when the government is partially shuttered. Liam, our man on the ground in D.C. during January, logged many hours observing Rep. Welch on Capitol Hill. There was a lot of walking in the hallways, and tagging along as the congressman went to meetings, and walking into votes. 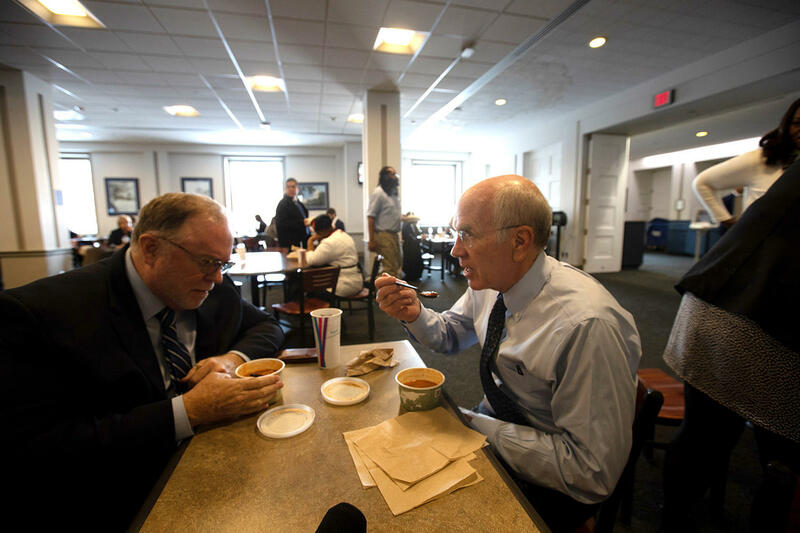 The idea of this reporting was to observe Welch in his so-called “natural environment,” and figure out what the answer to Maya’s question looks like — or rather, sounds like — in Welch’s day-to-day work in Congress. Peter Welch has represented Vermont in the U.S. House since 2007. Tuesday, Jan. 15: Welch starts the day with a 5-mile run along a route he’s dubbed his “three branches” run. 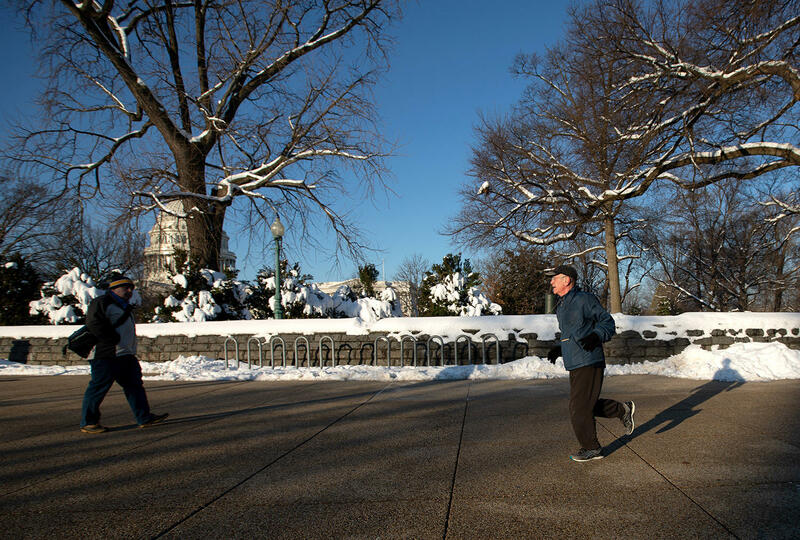 The 71-year-old leaves from his apartment, which is by the Supreme Court, and then runs across the grounds of the Capitol and around the White House. 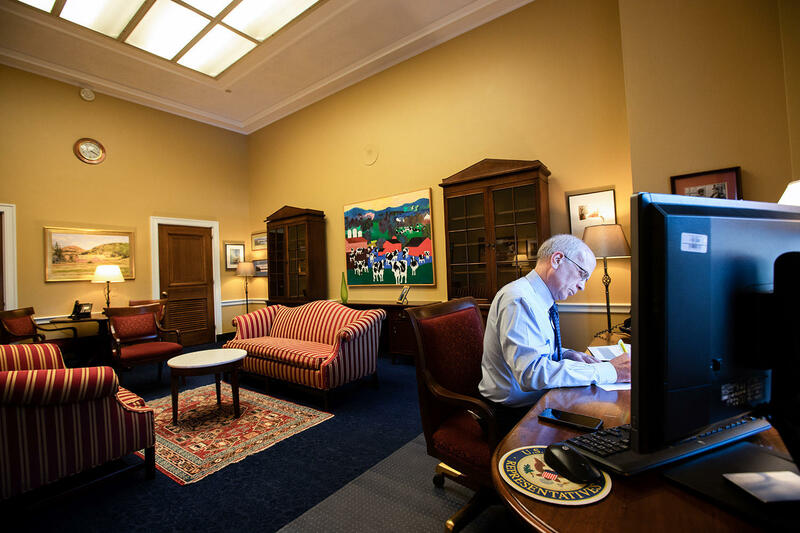 Welch has a pretty short commute to get to work everyday; It’s about 15 minutes to walk from his apartment to the Rayburn House Office Building, the building that houses his office. During his speech, Welch talks about the experience of a border patrol officer who isn’t being paid, and who’s having trouble paying for heating oil and making child-support payments. “They were recently awarded a $2 million construction contract, but they can’t get the permits signed because the permit signers are on furlough,” he says during his speech. This situation is not a direct impact of the shutdown, but an example of some of secondary effects of the shutdown that are less visible. Lowering prescription drug prices is an issue that Welch has been pushing for a while now, and with Democrats in the majority, he says his party can now set the agenda. It’s an important change — Democrats haven’t had a majority in the U.S. House since 2011. 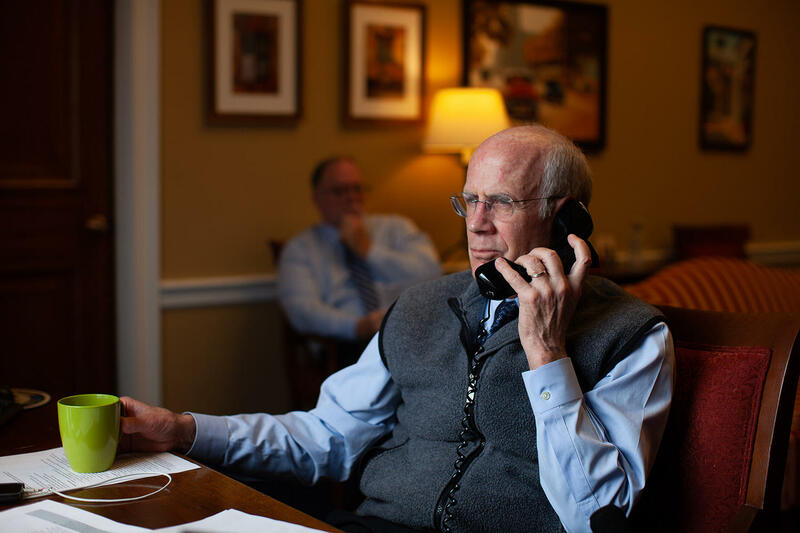 After the meeting on prescription drug prices, Welch spends some time on the phone calling Vermonters affected the by the partial government shutdown. He’s calling to check in, and listen. Most calls would end with Welch telling the person on the other end of the line that he was working hard to get the government’s lights back on. As the day continues, a theme emerges: meetings. Some of Welch’s meetings are small meetings with staff or other members. Others, like the ones he heads to this afternoon, are bigger. This is the organizing meeting for the House Energy and Commerce Committee, one of the committees on which Welch sits. 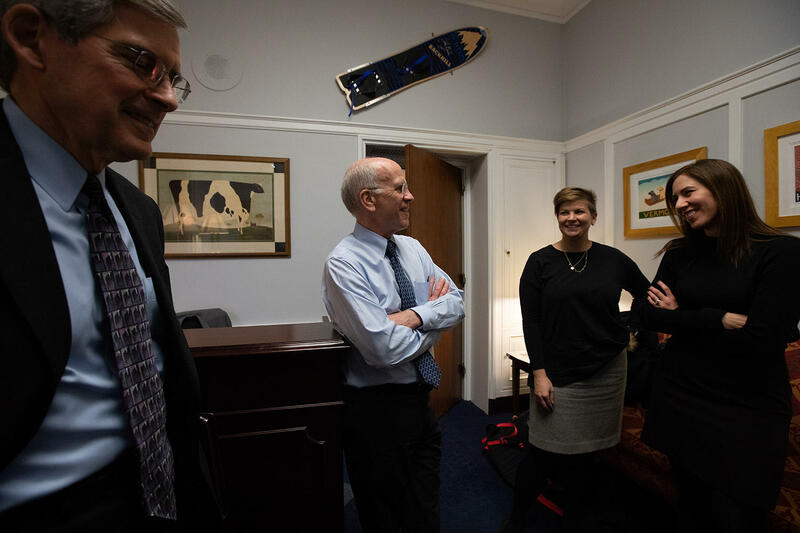 Over the weekend, Welch had met with Transportation Security Administration workers in Vermont and discussed the fact that the TSA workers, despite being essential employees, weren’t getting paid. 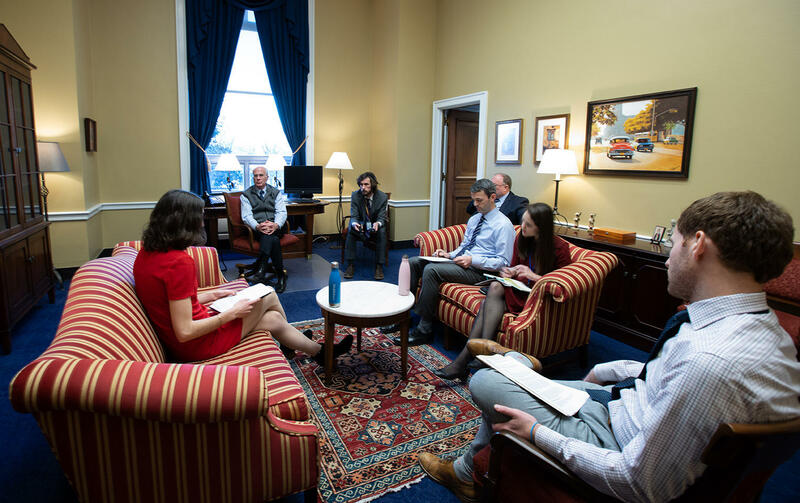 In this meeting, the congressman and his staff are discussing a bill that Welch plans to introduce to prevent this during future shutdowns (more on that later). If your eyes are glazing over right now, stick with us! Because this second committee assignment is central to the investigations side of Maya’s question. The big takeaway here is that Welch is going to be right in the mix when it comes to investigations into President Donald Trump. The important committee assignment is to the House Intelligence Committee. The House Intelligence Committee oversees the country’s intelligence agencies — the CIA, the FBI. It’s now led by Rep. Adam Schiff, a Democrat from California. And it’s expected to be one of the groups investigating Trump. Welch says he was “a bit” surprised to named to the Intelligence Committee. “I indicated to [House Speaker Nancy Pelosi] that I had an interest in serving if it could be helpful, but I wasn’t lobbying for it," he says. "And I got the notice today at the same time as everybody else got it." House Intelligence isn’t the only committee that wants to look into the president’s dealings. 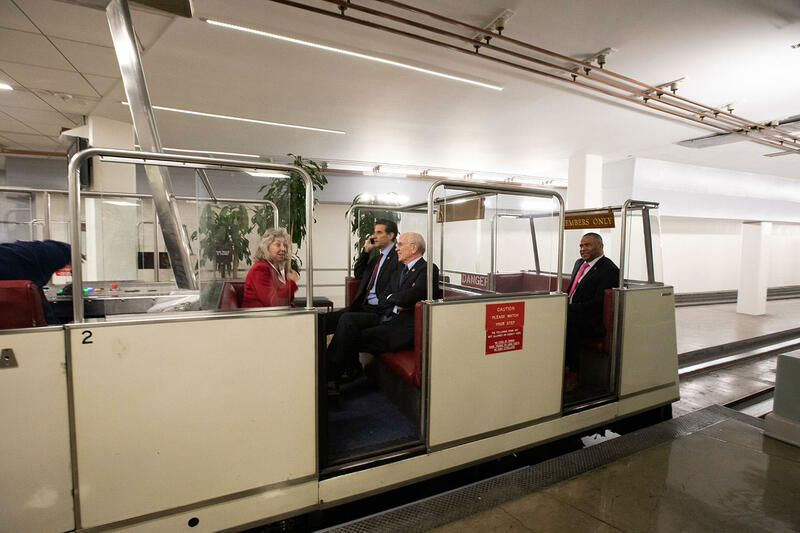 House Democrats are teeing up other investigations in various committees, including the House Judiciary Committee, and the House Committee on Oversight and Government Reform. And the Oversight Committee? That’s another committee Peter Welch is on. This was his third assignment in January — and like Energy and Commerce, it’s a committee he’s been on before. 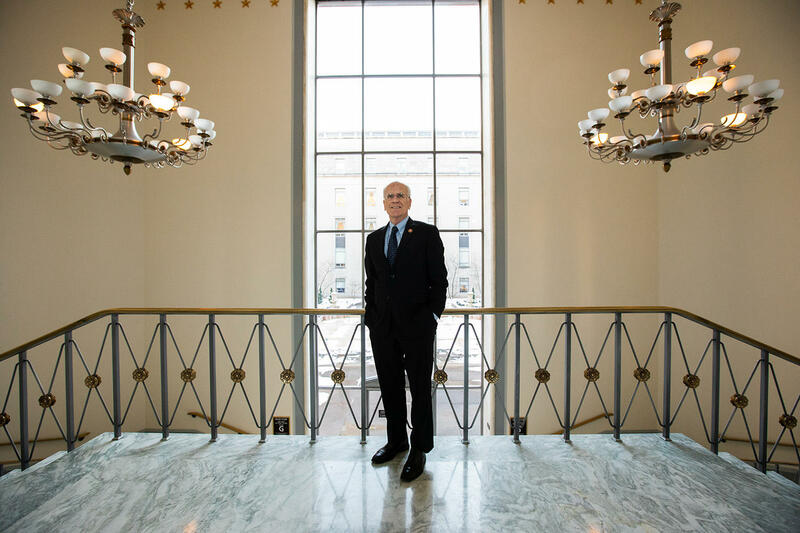 In the past, Welch has said he’s been concerned by the actions and behavior of the president. But when asked what he’d like to investigate, now that he’s on two of the committees set to lead the investigations, Welch doesn’t give a straight answer. “Well, there's two things about the oversight. And there's a risk here,” he begins. Instead, Welch offered more of a philosophical statement on how the committees should operate — namely that the committees should be less politicized than they’ve been in the past. So, Welch says Congress should protect special counsel Robert Mueller’s investigation, but the House shouldn’t try to duplicate that work. Instead, Welch says they should look at what’s going on at federal agencies like the Interior Department and the Environmental Protection Agency. When we spoke with Welch near the end of the January, the Intelligence Committee hadn’t had a full meeting yet. But Michael Cohen, the president’s former personal lawyer, has agreed to testify before the committee on Feb. 8. That testimony will be behind closed doors. And Welch says the Intelligence Committee does have an important task: looking at how the Russian government interfered in the 2016 election, and making sure it doesn’t keep interfering in American elections. “Whether you're a Republican or a Democrat, whoever you vote for, we do not want ... Russian interference, or foreign interference in our elections,” Welch says. 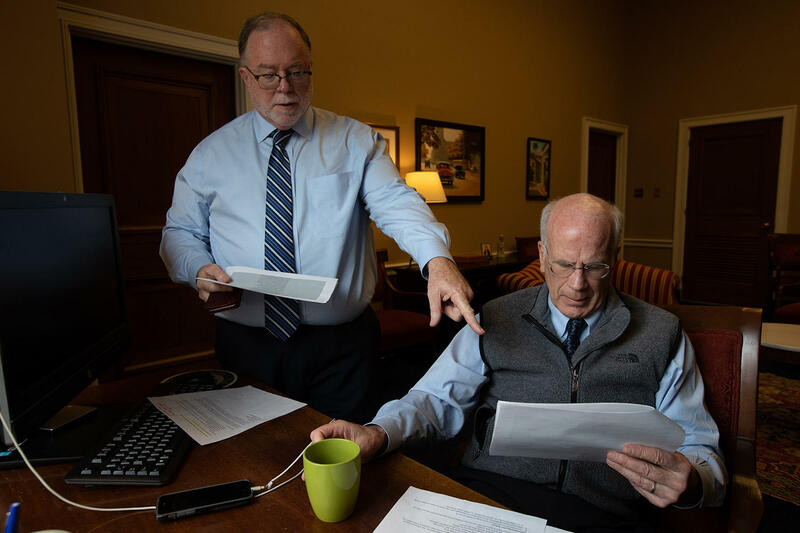 As January continued, Welch took further action on his bill to ensure payment for some federal employees in future shutdowns. At a press conference on Jan. 22 at the Burlington International Airport, he told reporters he’d introduce the bill when he got back to Washington that afternoon. So, in the span of a little over a week, that bill went from an idea to the House floor. But the announcement was also overshadowed by a statement Welch made about the bill. The statement — and a similar one that was tweeted — appeared to overlook the existence of slavery in American history. Here’s what Welch said about it later. Welch apologized, though the story was picked up by a bunch of national outlets. BONUS AUDIO: Hear Rep. Welch answering more of your BLS questions on Vermont Edition. By the end of January, the bill had been introduced on the floor and referred to the Oversight Committee. But now, with the government open, Welch is looking forward to really digging into work. He’s jumping right into hearings on one of his top priorities: prescription drug prices. The Oversight and Government Reform Committee held a hearing on the issue on January 29. “We want to establish a record of legislative accomplishment that does things that are good, whether you voted for Trump or you voted for Clinton." And it all comes full circle. Because establishing a “record of legislative accomplishment” is exactly what our question-asker Maya wants Democrats to do. 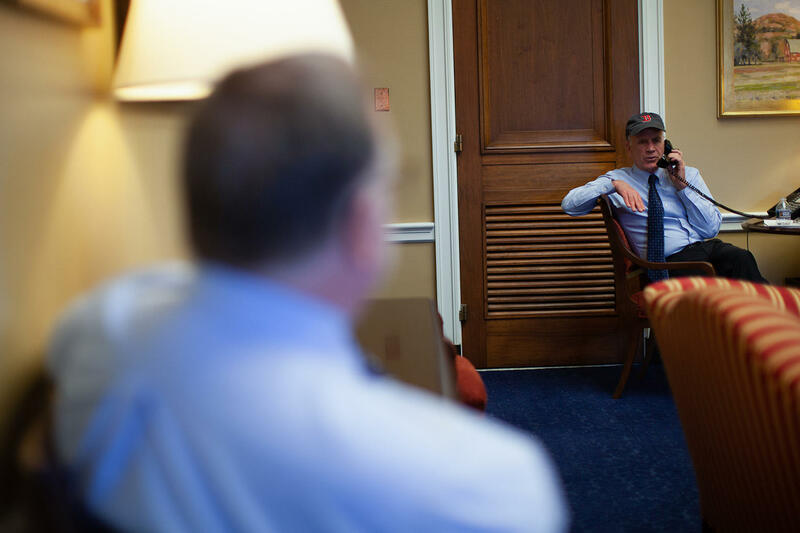 And in Welch’s mind, things like lowering prescription drug costs, expanding rural broadband, and repairing the country’s crumbling infrastructure — those are things that most people, if not everyone, can agree on. And Welch thinks with a focus on where people agree, maybe Congress can get something done. 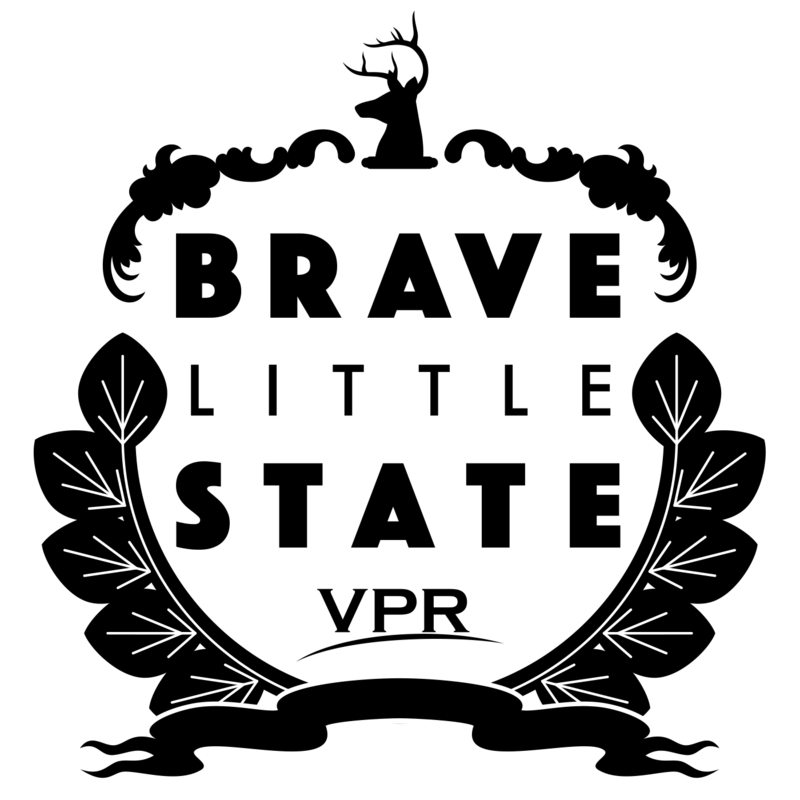 Brave Little State is a production of Vermont Public Radio. We have support from the VPR Innovation Fund, and extra support this month from the VPR Journalism Fund. You too can support our show, by becoming a sustaining member of VPR. Photography by Eman Mohammed. We have engineering support from Chris Albertine, and digital support from Meg Malone. Special thanks this month to Summer Fields, Emily Bogle, Barbara Sprunt, John Billingsley and Sarah Ashworth.